The Australian Burlesque Festival is now seeking partners for the 2019 national tour. 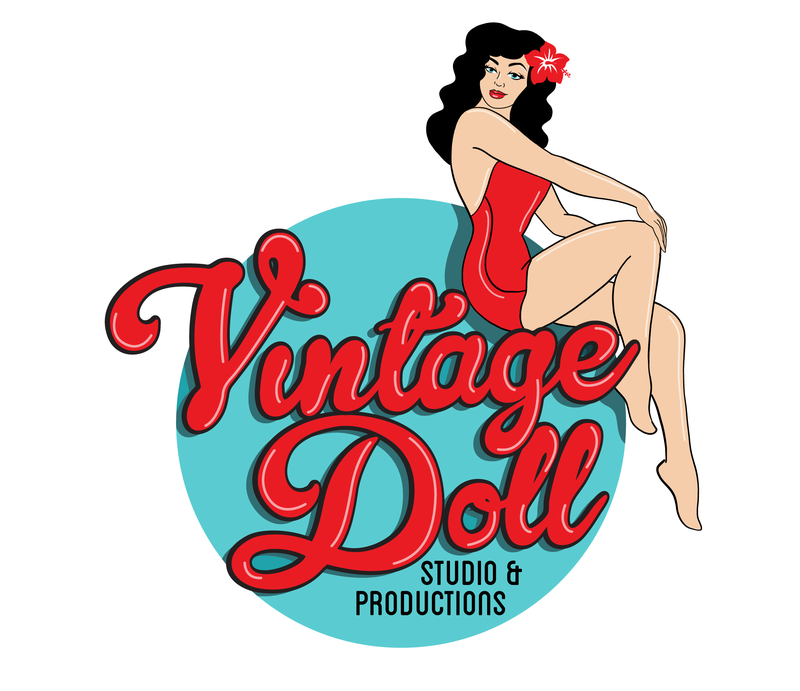 The ‘Australian Burlesque Festival’ presents a unique opportunity to join our growing success, with unparalleled exposure to our niche market. We are very familiar with our audience and our team will work closely with you to tailor a mutually beneficial package for maximum brand exposure and return on investment with packages available to suit any budget. 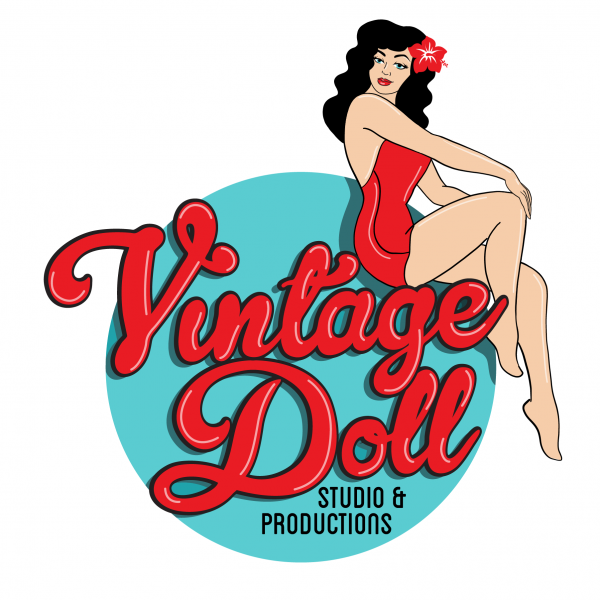 Sponsorship of the ‘Australian Burlesque Festival’ will add value to your PR and marketing strategy. If you seek brand exposure or product placement, then sponsorship of the ‘Australian Burlesque Festival’ is ideal. There are many different packages available to suit your needs. 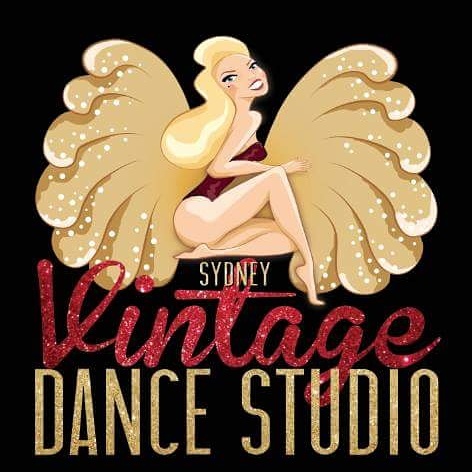 To find out how you can align with the biggest burlesque brand in Australia please fill out the following form in order to receive the ‘Partnership Package’ 2019. Fill in the form below and we will email you our ‘Partnership Package’ will all the information.